One of the growths in back-yard construction in recent years is Tiny Houses – small, self contained granny-flats with all mod-cons! Their uses are as diverse as the people who request them….we can build small homes for grannies, grandpas, teenagers and lodgers. They can also be created as garden rooms or pool change rooms complete with shower. 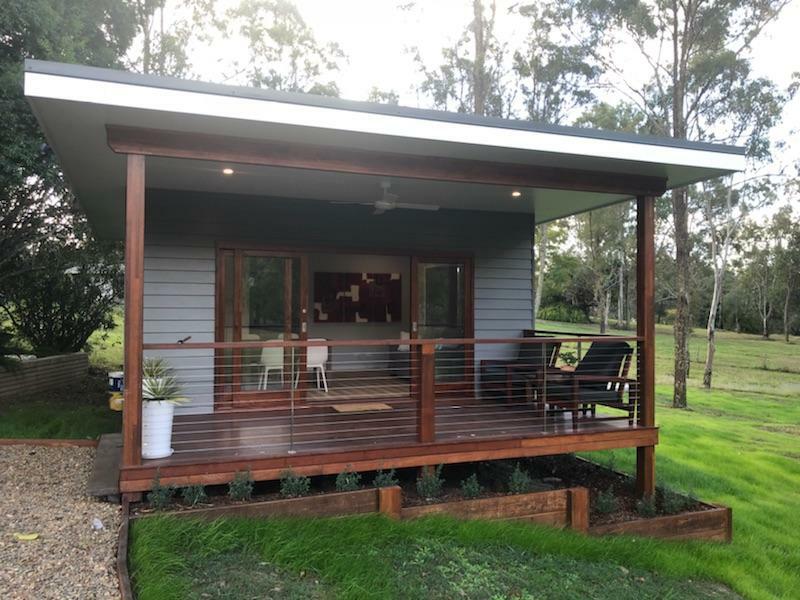 The “bungalow’ has long been an Aussie icon..and now, as people want “more” within the same small space, it’s being re-invented and re-badged. Scan through the real estate section of your local Leader newspaper and you’ll find listings mentioning “teenage retreats”, “bungalows”, “cottages”, “cabins”, “granny flats” or “secondary accommodation” as major selling points. 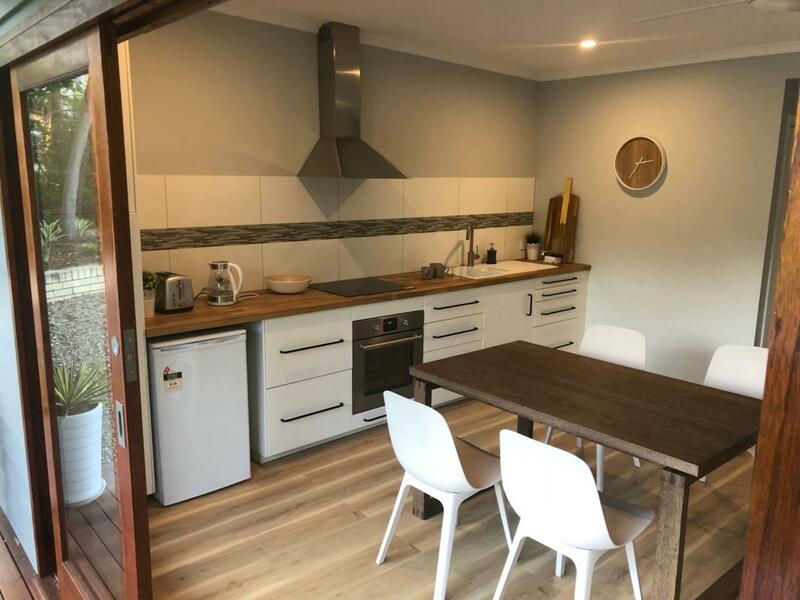 These tiny houses then, are a great way to add value to your home and provide accommodation for your extended family – and alleviating the pressure that overcrowding causes, is a major advantage. Like a free quote on what’s possible within your backyard?